Fox News host Sean Hannity is hitting the campaign trail to support gubernatorial candidate Rep. Ron DeSantis (R-FL) and Rep. Matt Gaetz (R-FL), who is seeking re-election. Hannity is a pro-Trump propagandist who has a long history of pushing smears and conspiracy theories. He reacted to the shooting at the Capital Gazette newspaper in Annapolis, MD, yesterday by blaming Rep. Maxine Waters (D-CA), stating: "I've been saying now for days that something horrible was going to happen because of the rhetoric. Really, Maxine?" 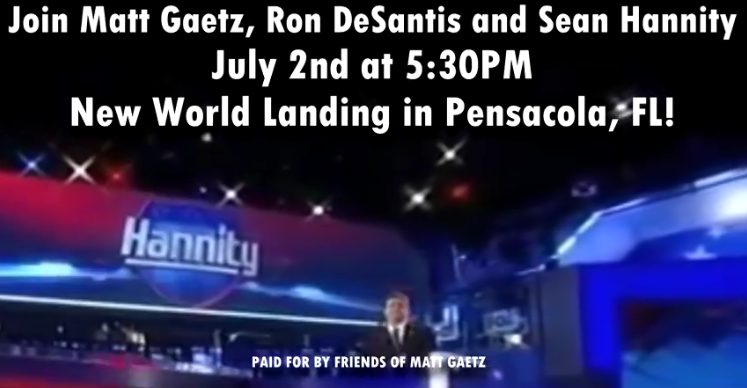 The right-wing host is scheduled to do three campaign events on July 2 with DeSantis and Gaetz, who is a “special guest.” Tickets for the events are free. 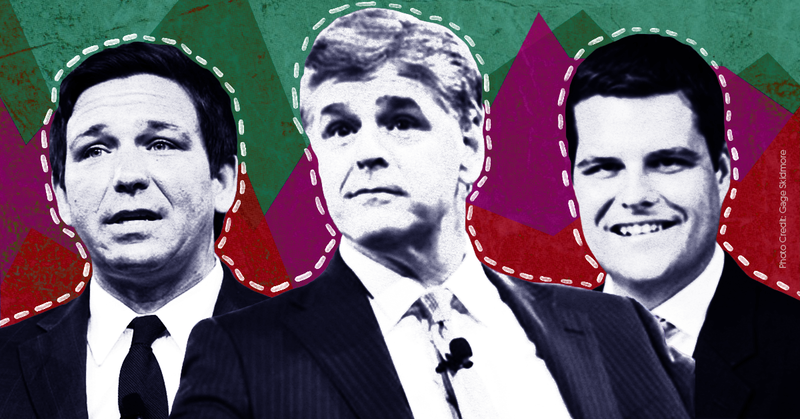 Both DeSantis and Gaetz are frequent guests on Fox News and have integrated the network into their respective campaigns. DeSantis announced that he was running for governor during a January episode of Fox & Friends. He also mentions in the first paragraph of the biography on his campaign website that he is endorsed by “Fox News’ Sean Hannity, and radio host Mark Levin” (who is also a Fox News host). 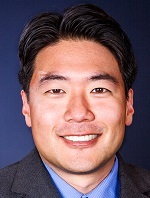 Numerous Fox News hosts and contributors have been doing campaign fundraisers for various Republican candidates and organizations over the years, as Media Matters has documented. Last year, Fox News host Laura Ingraham headlined an October fundraiser for Republican Arizona U.S. Senate candidate Kelli Ward. The New York Times reported then that “Fox News hosts are not usually allowed to stump for candidates, but Ms. Ingraham was granted an exception because her show had not yet begun” (Ingraham was a Fox News contributor and frequent guest host prior to starting The Ingraham Angle). Fox News did not reply to a Media Matters request for comment.